Next of Kin: Son of George and Agnes Fanny Summers of Northfield Cottage, Newtown Road. 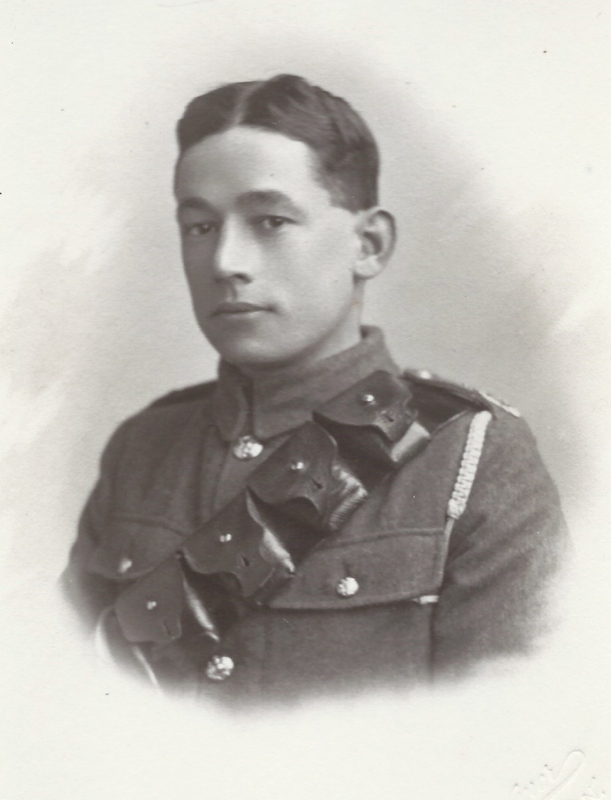 Born in 1893, Driver Roland Henry Summers of the Royal Field Artillery after languishing in hospital for two months, long after the war in Italy had drawn to a close. He had been suffering from dysentery and had been sent to a convalescent home where he contracted pneumonia after a bout of ‘flu. Before enlisting at Malvern in May 1916 he was in the employ of Malvern Urban District Council as a junior clerk at the Gas Works and afterwards a gas meter inspector.